In healthcare establishments, registered nurses have a duty to control various medications, including controlled scheduled medicines and substances, i.e. those scheduled 5, 6 and 7. 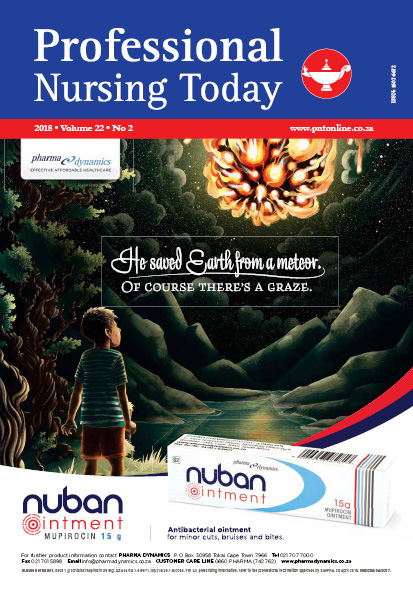 The shortage of qualified professional nurses in wards has the implication that ‘other categories’ of nurses are expected to participate in the co-checking of these medicines or substances. This has at times led to a departure from the policies and procedures governing the control of medicines and as such, lower categories of nurses and unauthorised personnel are sometimes left to check and administer these drugs on their own, without supervision.